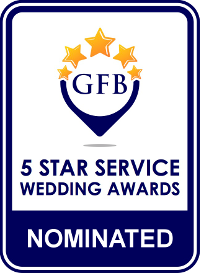 I’m proud to say I was nominated for the Guide For Brides 5 Star Service certificate at the 2015 wedding awards, in 2017 I was a finalist in the Bridebook Awards (that’s in the top 40 for the entire country), and in 2018 I received the Certificate of Excellence at the Bridebook Wedding Awards. If you choose to book my services for your special day I will bring a full disco with lighting, a high quality P.A system, an elegant black or white starlight DJ booth, and I will be your DJ for the whole day or evenings entertainment. There are no hidden costs whatsoever, and your booking will be signed in a legally binding agreement. Providing a wealth of experience, I will take care of everything so you don’t have to worry about a thing, meaning you get a personal service second to none. 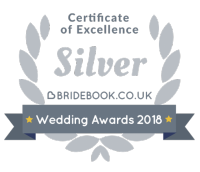 As your DJ I not only for you but also offer you my time to make sure we have worked through every little detail with a fine tooth comb, after all it’s your Wedding day, a once in a lifetime event and your celebration should reflect who you both are. I am also happy to meet with you if you’d like to chat in person. You get to choose the music! Using the online planning system, because the most important thing is that you, your family and friends hear the music you all love. 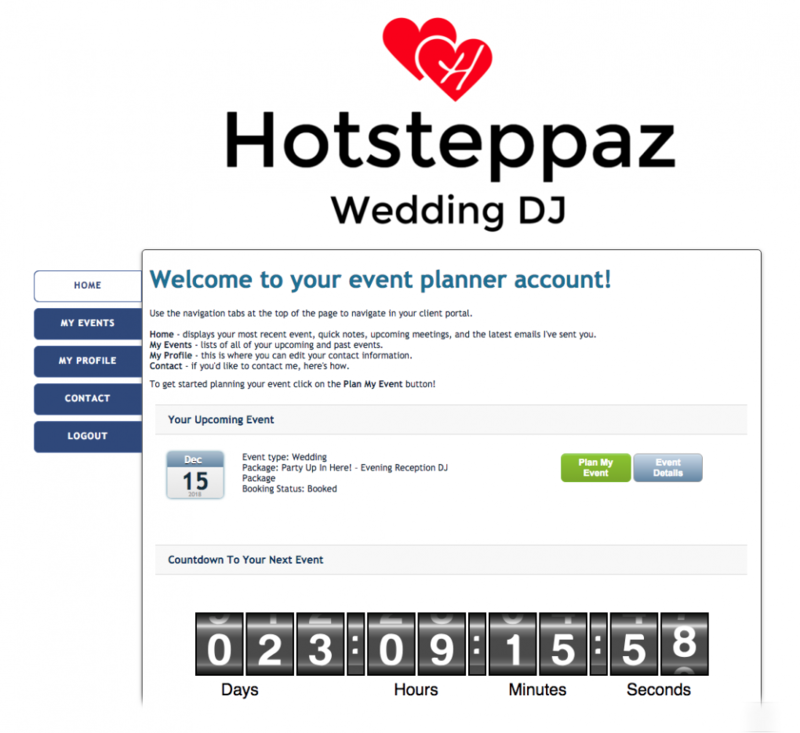 As a client you have the option of using the internet based planning system which can help you to plan your wedding day, it has lots of features including the event timeline and you can build playlists of your favourite music while searching the online music database. Although not essential I always encourage a list of requests beforehand as this lets me know the kind of music that makes you tick, after all it’s your day and you would like to hear music you and your friends like. 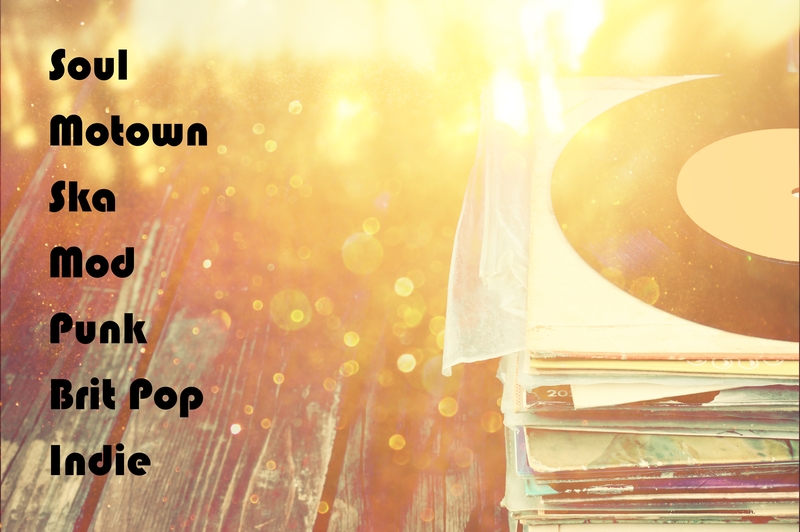 So you can choose whatever you like to hear from Motown to the latest charts, Club classics, Kisstory, UK Garage, 70s Disco, Electronic 80s, House, Rock, Indie, Funk and Soul, RnB, Dance, Swinging Sixties, Hip Hop, Ska and Reggae, Drum and Bass, Rock ‘n’ Roll, to Background music during meals, and a whole lot more, whatever you request. There is also an area of the planner where your guests can login to submit tracks they’d like to hear at your party. I can play the music for you while you walk down the aisle, while you are signing the register, and your exit music, background music for you while your guests arrive and during the wedding breakfast, or buffet. This to me is as much fun as the evening reception as you get to hear some of the coolest music ever written. This creates the smoothest atmosphere where everyone can feel relaxed in their surroundings, then later on you can party the night away ’til the early hours. Please ask me about my all day package, I really don’t ask for a lot more to DJ for your entire wedding day. 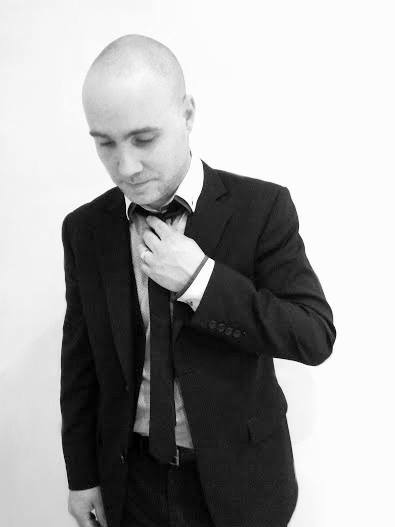 I also provide an Alternative Wedding DJ service playing classic Alternative music, Soul, Motown, Ska, Mod, Punk, Britpop, Indie. I know one of the biggest worries for a Bride and Groom while searching for entertainment is employing someone who will turn up on their big day wearing a scruffy T-shirt and jeans, with a disco that hasn’t been updated since the 1970’s, wires everywhere, cracking jokes and insulting the audience, well worry no more because that is not me. I pride myself on the chic appearance of my disco, and always bring an elegant starlit booth, stylish lighting, use a high quality sound system and have back up of every item of the disco for peace of mind. I am presentable, friendly, helpful and work in a professional manner at all times, and I’m very happy to take requests from your guests and keep the music at a respectable volume. Microphone usage will be kept to a minimum, except for the all important announcements. The night isn’t about me, and someone rambling over the mic isn’t very interesting. The microphone can also be used to make your speeches. I am very proud to have been included in ‘Wedding Day Secrets‘, a new book by Derek Pengelly. Buxted Park Hotel – A luxury hotel set in the beautiful Sussex countryside. 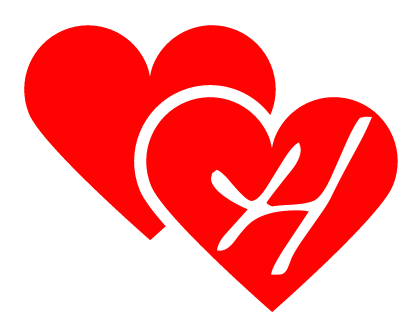 Angel House, Hove – The warmest, and friendliest venue. Very elegant, with amazing views Chichester Harbour Hotel – A luxury Boutique Hotel in the heart of Chichester. The Old Ship Hotel – Historic hotel on Brighton’s iconic seafront. 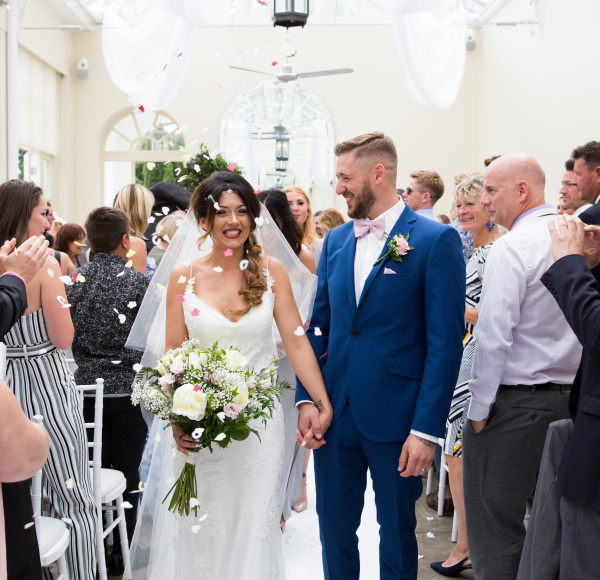 Pelham House – A gorgeous venue in the lovely village of Lewes. Why choose me as your DJ?